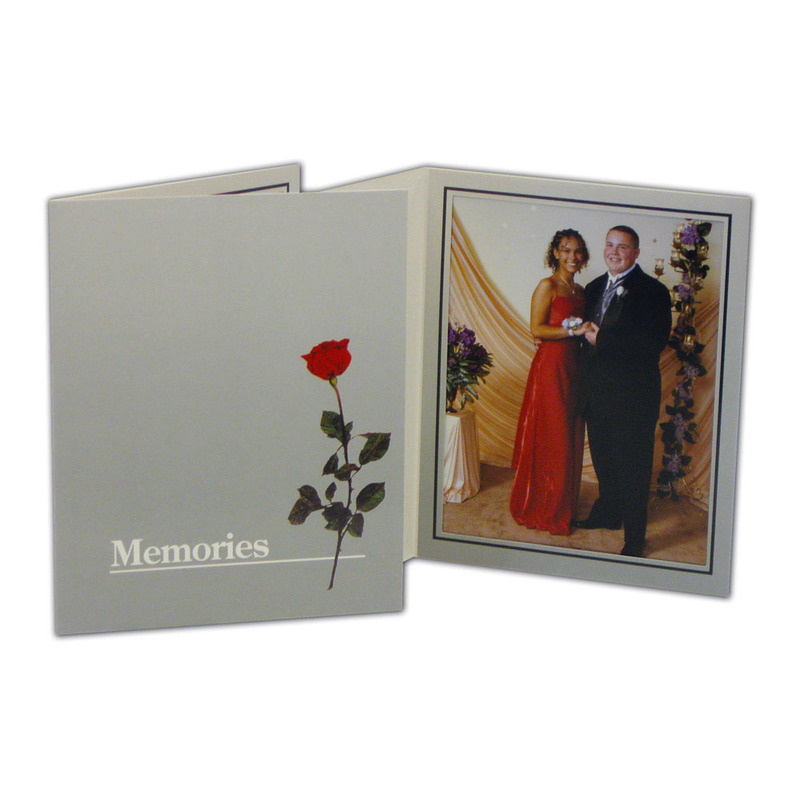 The Profit Line T-40 Folders is an elegant event folder perfect for corporate events, dances, and other gatherings. 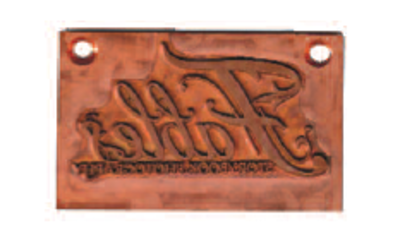 The Profit Line T-40 is designed specifically for on site printing with the bottom loading 'quick load' design. 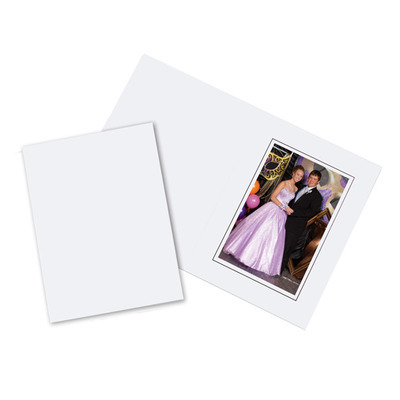 This photo folder is economically priced and looks great with foil imprinting with the name and date of the event or your studio die. 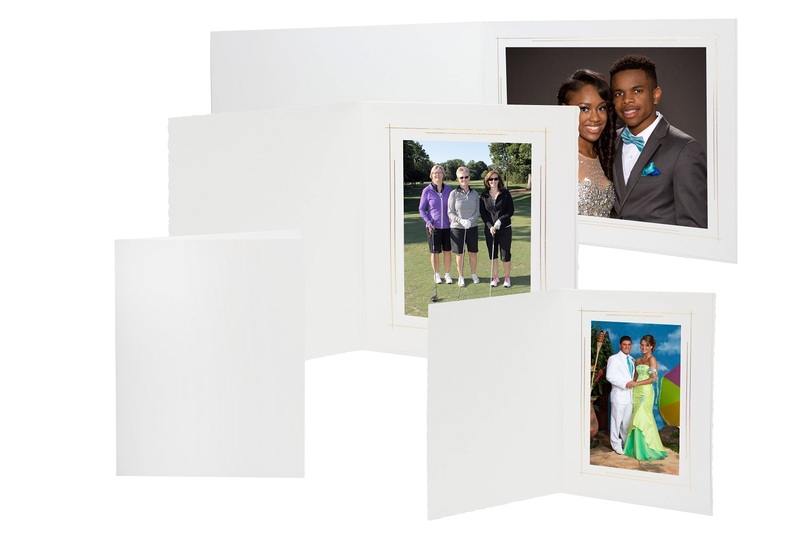 Constructed with a high density, high-quality, uncoated paper board with a matte finish. 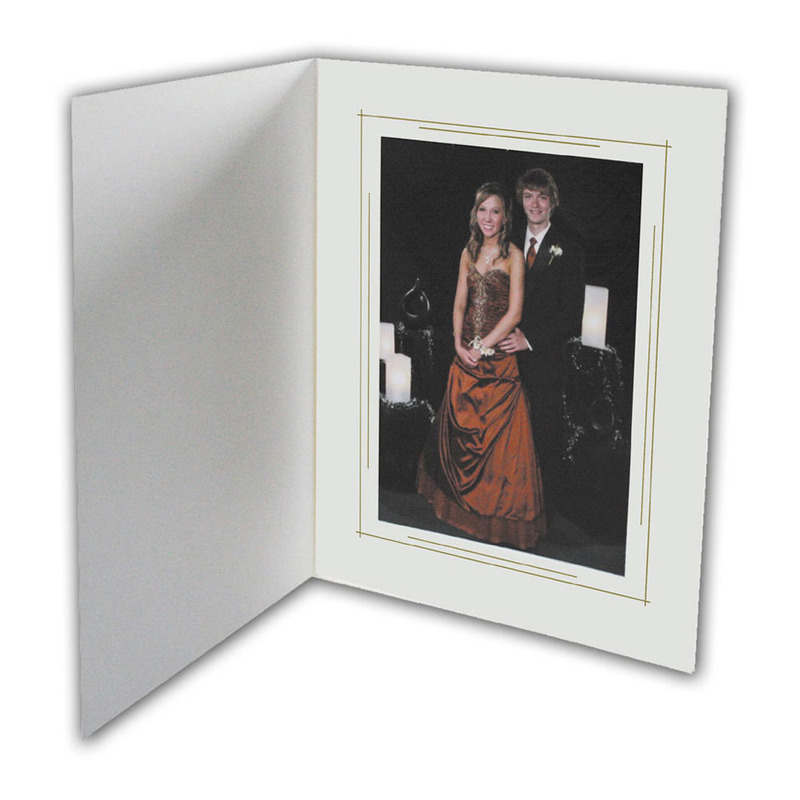 Bottom loading 'quick load' design folder with a deckled edge detail. Thumb tab to hold photo. White with a gold foil border. Customers who purchased a Profit Line T-40 Folder also purchased these items.